1. What is a Mozart cake? 3. What are the ingredients of Gözleme? 4. Since when was the Merry Mary cocktails enjoyed? 5. How many grams is one cup (250ml) of nuts? 6. What nutty legume accounts for one sixth of the world’s vegetable oil production? 7. 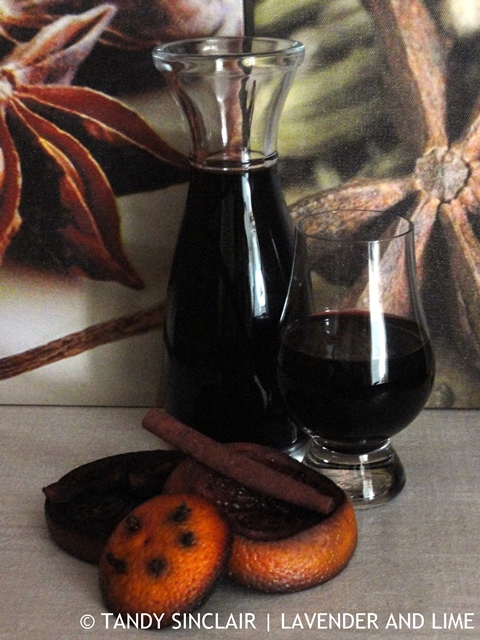 What are the main ingredients of Glühwein? 8. What type of lettuce was called Crisphead until the 1920s? 9. What is another name for an Italian flatbread? 10. What is a Frappé?